One of the things this blog has taught me is how to fall in love with the humble muffin. Before Bake Then Eat I really saw muffins as the second choice. They were plain and boring looking, they certainly never had frosting and truth be told I always considered them to the ugly sister of the fancier more showy cupcake. But over the last 2 years that has really changed, now I see them for what they are. Great treats that make an amazing breakfast or a great on the go snack. They are soft and fluffy and packed full of whatever you want them to be. 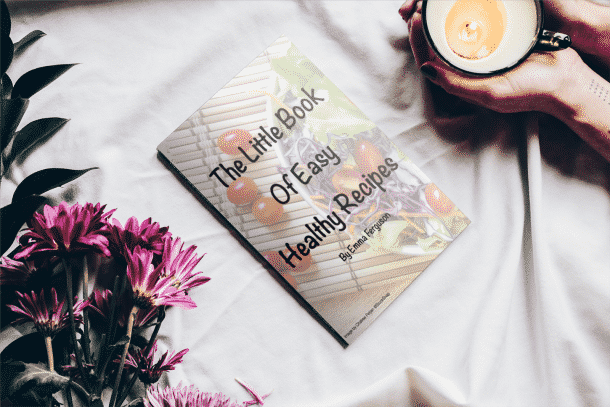 Fruits, nuts, peanut butter, chocolate………. seriously the list is endless. So I wanted to do a little revisit to some of my favourites so far. 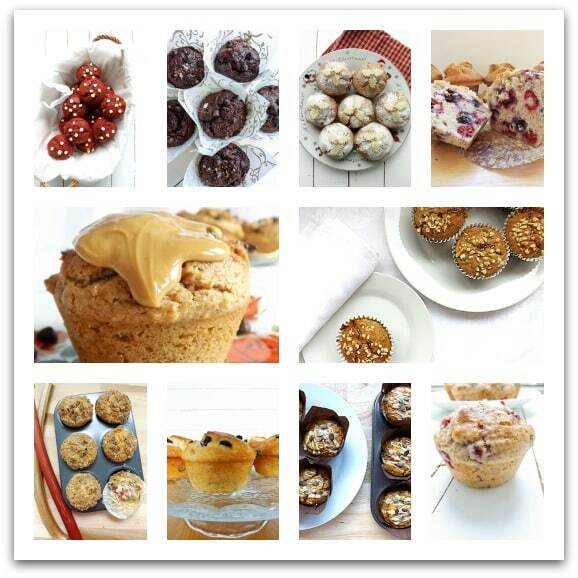 And yes I have more muffins on my blog than cupcakes. Cupcakes are great but they can take a bit of time to put together. Muffins on the other hand can be from ingredients to bowl to oven to in my mouth in about 40 minutes! Awesome! 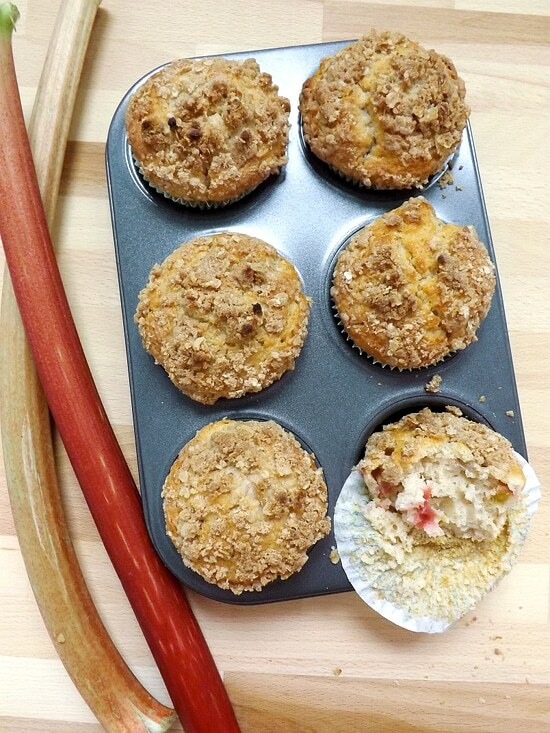 I love rhubarb and I was determined to add it into a muffin. I have to admit I didn’t think it would work I thought I would have a soggy mess on my hands. But these were amazing, first, second and third attempt. And the streusel topping is to die for. It’s completely optional but you would have to be a mad man if you wanted to omit it. Give these a go they are a great breakfast treat. Packed full of fruit and made with buttermilk for a tender crumb. How are you goanna beat that? I have grown to appreciate chocolate more since starting Bake Then Eat, I don’t think it will ever be my first choice at either the breakfast table or from the dessert trolley. I really am a citrusy fruit girl through and through. But these babies are just simply amazing, I think I love them so much because they are not overly sweet and the sea salt sprinkle on top is a lovely contrast. And I have used a dark (bittersweet) chocolate for these and the mascarpone in them just makes these so soft and tender they have to be tried to be believed. These may be seasonal and every bite tastes like Christmas, but these had to make the list because every spice, fruit, nut and piece of marzipan simply made these amazing. I don’t care that these have Christmas in the title because I know I will be making these all through the year. Try these and I promise you will instantly be transported to a warm and cozy Christmas morning in an instant. These are almost a cross between a cupcake and a muffin. Sweet and delicate you could put a swirl of frosting on top and very few people could tell the difference. The crumb is tender and soft and every bite is packed full of chopped nuts and in the middle is a lovely salted caramel surprise. I kept these frosting free and I stand by them being muffins (really just so I can justify eating caramel for breakfast). These muffins are definitely attractive enough without needing a showy swirl of frosting. For ages I had been looking for a way to use this bag of sour cherries up, so I decided to make a bit of a mash up of the classic Bakewell tart. Which is essentially an almond and cherry tart. Instead of using all flour I subbed some of it for ground almonds. 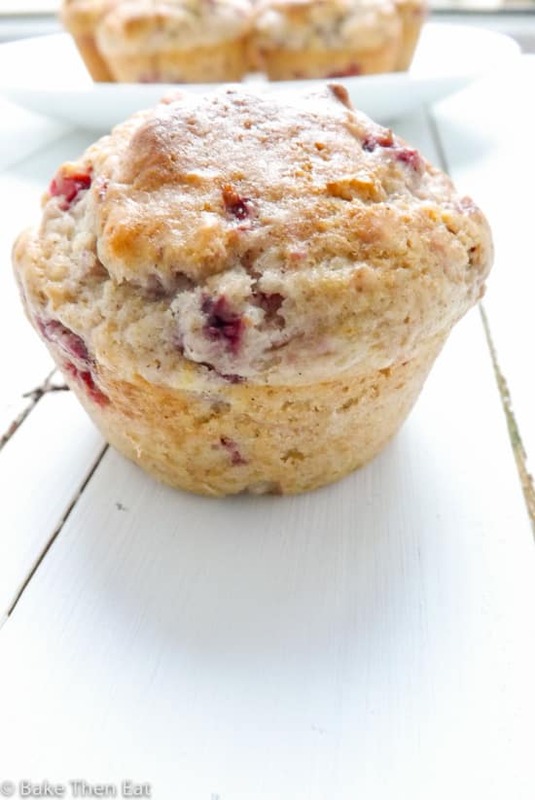 The ground almonds really made these muffins so soft, I seriously couldn’t stop eating them, they were amazingly addictive and the sour cherries just set these muffins off perfectly. These are so bright and vibrant they would seriously make anyone’s morning! 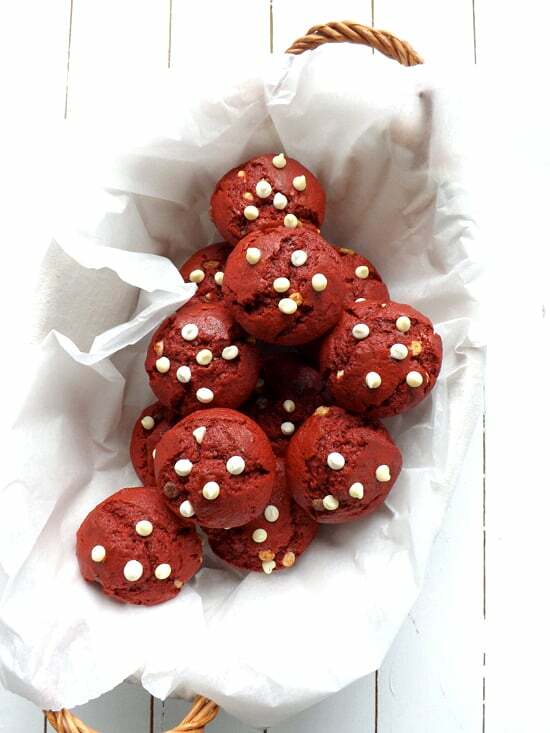 I really wanted to capture red velvet in a muffin and not just add red food colouring and call them red velvet. They have a touch of cocoa powder in them and they use buttermilk to give them that lovely red velvet tang. Instead of giving them a frosting I added white chocolate chips to give them a little boost of sweetness. If you are a red velvet fan then be sure to check these out. If you love a bit of a tart twist to your fruit then these are for you. I love lemon and I love raspberries so why it took me so long to marry these flavours is beyond me. Heaven in a muffin! 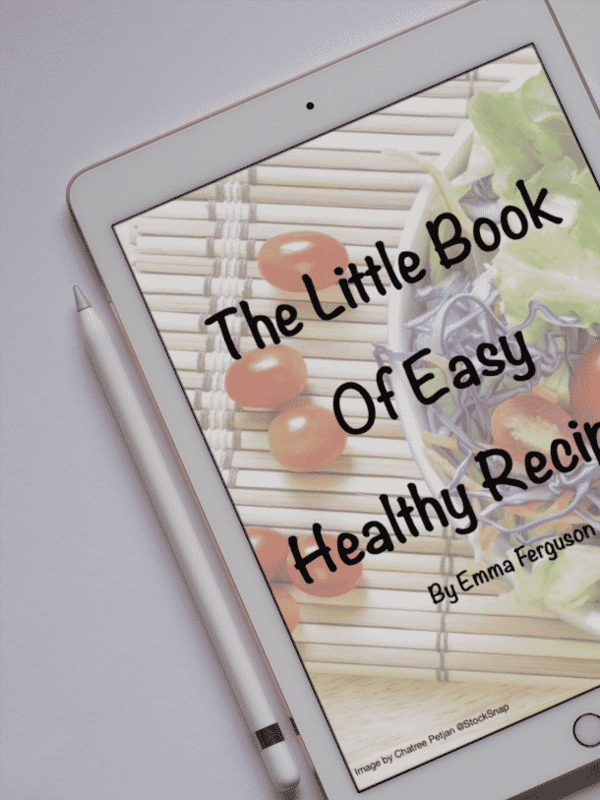 I really was tempted to make these number one but they are a recently published recipe and at the moment they are going to have to work a little harder to get to that number one spot! But these really are a lovely way to start the day. That’s a real mouthful of a title! I used a combination of white and whole wheat (wholemeal) flour to make these so they would be a little healthier. Whole wheat flour is higher in fiber than white flour and I cut the sugar down dramatically in this recipe. 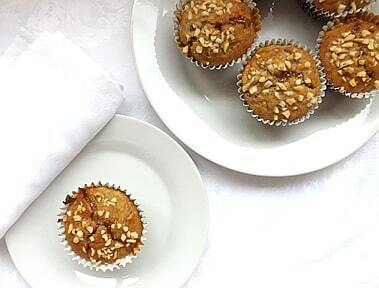 Instead relying on applesauce and peanut butter to add a natural sweetness and moisture to these muffins. 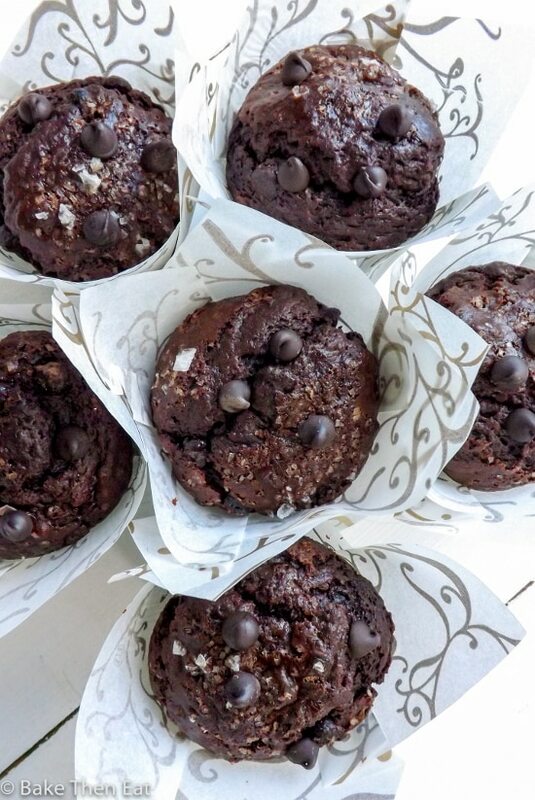 I don’t claim these to be healthy muffins just healthyish muffins. 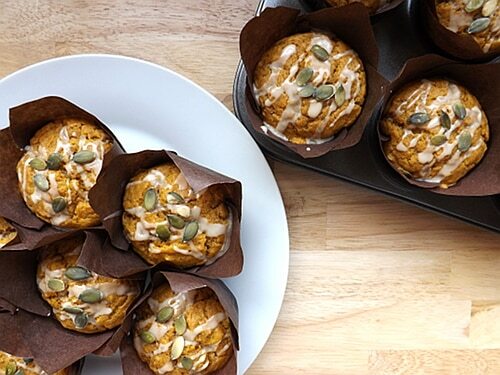 Lower in calories then regular muffins so that is always a bonus. 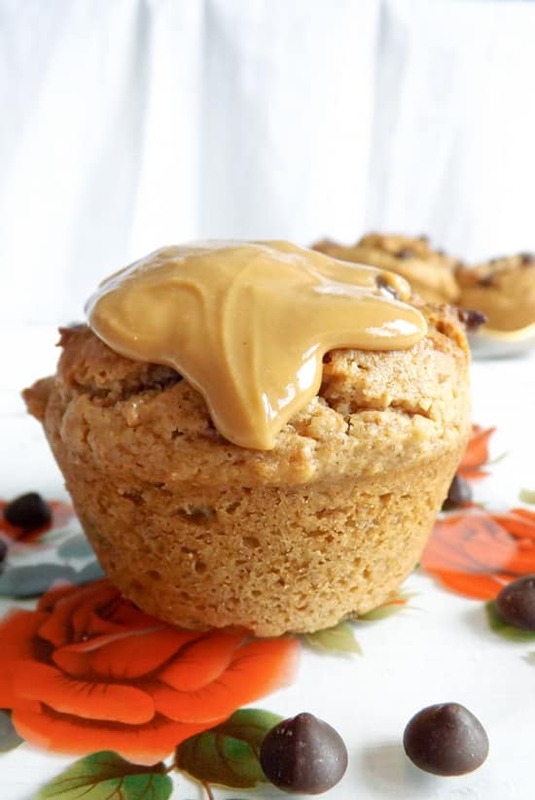 I love peanut butter so much and I was tempted to make these number 1 as well but the next two recipes are just so amazing these muffins could only place at number 3! I really wanted to make these number 1 (as well as all the others!!!!) because any long time readers will know I am completely banana mad! Cake, muffins, breads, bars, slices you name it if I can stick banana in it I will make it……… obsessed I tell you. And who doesn’t love pumpkin? Man oh man, pumpkin. King of Fall and the vegetable patch. And handily given to us in a tin for the rest of the year. Hallelujah! I had to really work to balance the ingredients as both banana and pumpkin are very wet ingredients and I was terrified these would never bake through. Testing this recipe over and over making tweaks here and their I managed to perfect it and the result is a lovely pumpkin muffin with banana undertones and lovely sweet spices running through every bite. Heavenly! See I told you at heart I really was a fruit girl. These are number one for a few reasons, they are huge! And who doesn’t want a huge muffin with a lovely domed top? They are jam packed full of fruit and did I mention these are huge? 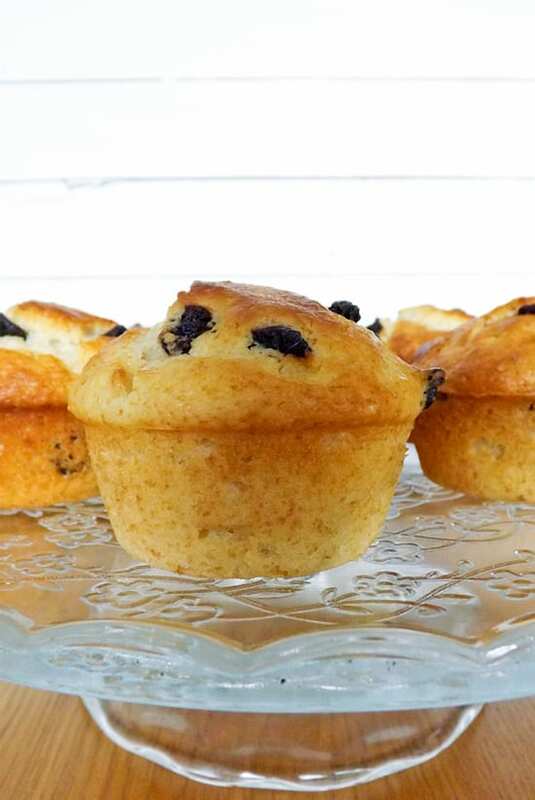 This recipe perfectly adapts itself to make regular sized muffins, so you don’t need to rush out and buy a special pan but it is totally worth it if you can because again these are huge and the recipe perfectly makes 6 muffins so you don’t have to share because well after all there is only 6 of them. 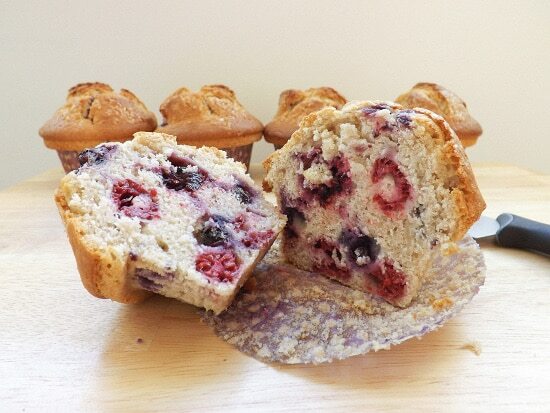 Seriously though, these are a great muffin if you are a fruit fan, I used frozen mixed berries for these. Fresh fruit would be far to expensive so you can keep a bag of mixed berries in the freezer and make these whenever the mood takes you. I make these all the time they are a great treat for breakfast on a lazy weekend. Go on treat yourself you know you want to. So there you have it my favourite muffins from Bake Then Eat. 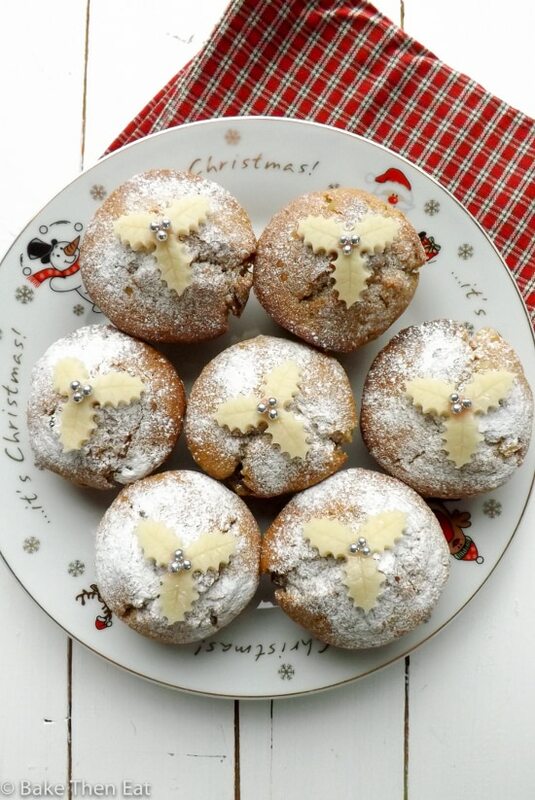 Do you have a favourite muffin you like to make over and over? Or do you have any suggestions for me to try? Lets continue on with our appreciate for muffins! As I read down the post, looking at every photo, I said after each one, “That’s IT,” until I reached the next one. These are all lovely muffins! It would be hard for me to choose a favorite too since all of your muffins look incredible, Emma! 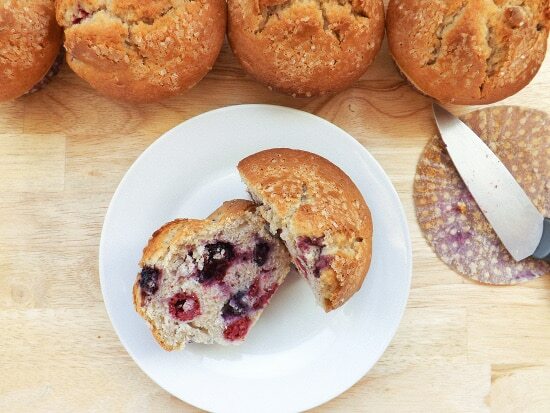 I adore all muffins but anything with berries and a streusel topping are definitely the keys to my heart 🙂 Love this round-up and wish I had a few for breakfast right now! Hi Kelly, thank you 🙂 I too am a fruit girl and they will always win in my book! I love muffins! Especially making them at home! I’ll take a chocolate muffin and a lemon raspberry one please!